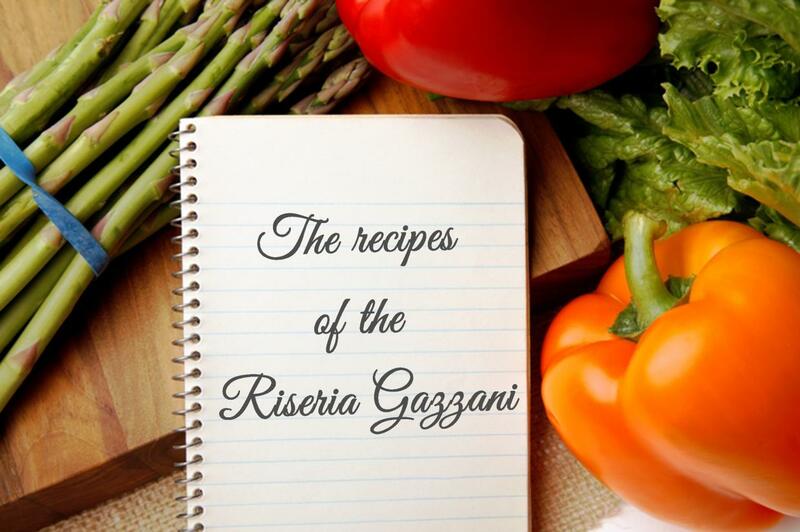 On this page you will find all the recipes that can be made with high quality rice that was milled using an artisanal, traditional method at the ancient Riseria Gazzani of Vigasio, in the province of Verona. 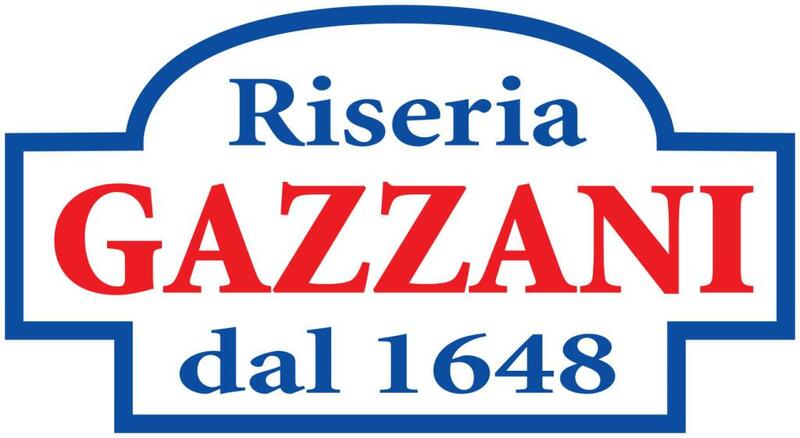 We specialise in milling Carnaroli and Vialone Nano, two excellent varieties of rice that are suitable in diverse recipes. 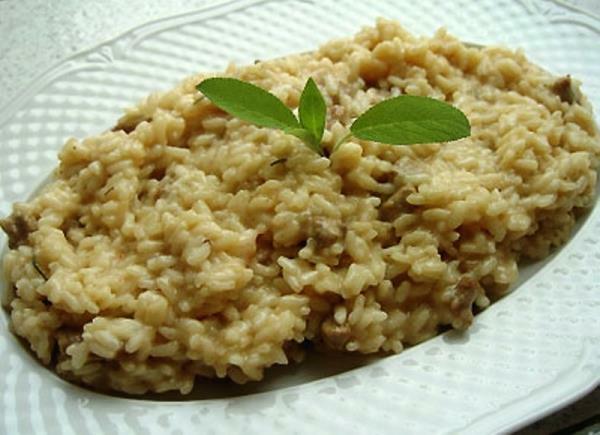 Carnaroli rice, in particular, is perfect for refined risottos, thanks to its great resistance in cooking and its ability to blend with the most diverse flavours. On the other hand, Vialone Nano is ideally suited for risottos with well separated grains, paella and pilaf rice. Cut the meat into small cubes, season it with salt and ground black pepper and leave it to rest for an hour. Then brown it in a saucepan with the butter. This should be done on a low heat until the meat is cooked. Season with a sprig of rosemary to be removed when cooked. Cook the rice in the broth for about twenty minutes over a low flame, until the broth has been completely absorbed.